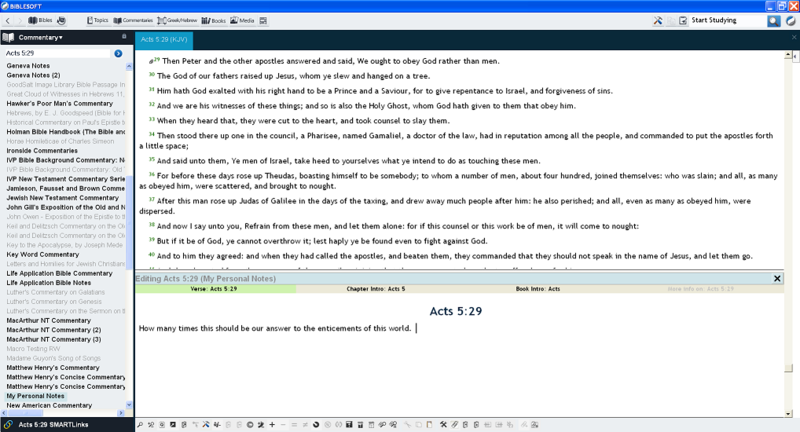 OneTouch PC Study Bible is the latest version of the award-winning PC Study Bible program that has been helping people study the Bible since 1988. 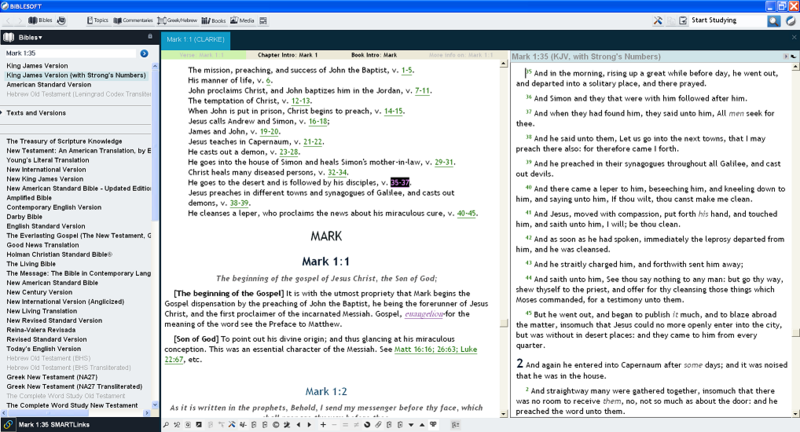 OneTouch PC Study Bible runs on Windows 10. 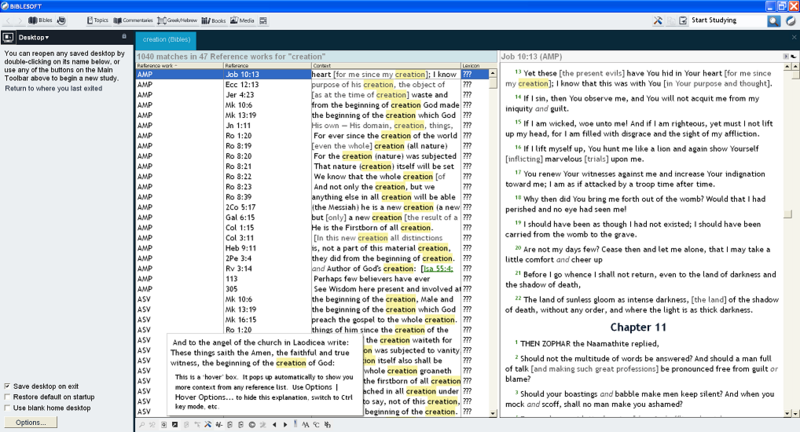 It is the easiest to use of all Bible study software. With nearly 2,000 reference works available, everyone can customize their Bible study experience. 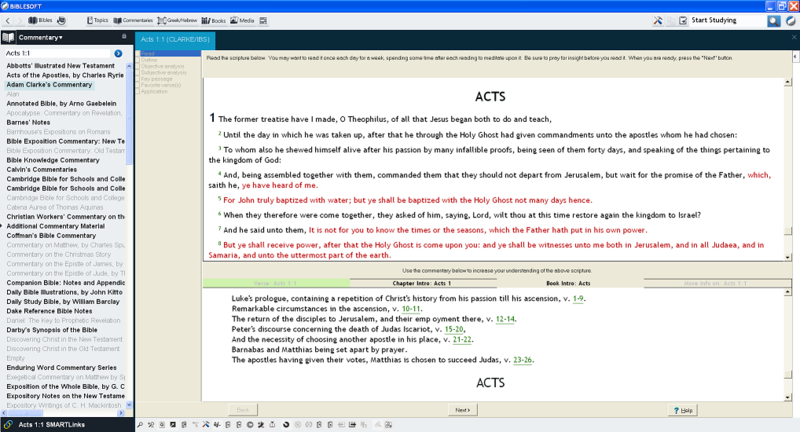 Reference works include books and other resources, such as Bibles, interlinears, commentaries, lexicons, encyclopedias, dictionaries, sermons, sermon helps, photos of the Bible lands, maps, hymnals, timelines, devotionals, histories, original language resources (including morphological search), and more. When you add reference works to your library, your library doesn't merely grow larger - it grows deeper! All of your reference works integrate with each other, which expands the information that is instantly available to you as you study. Further, you have the ability to create your own notes as you study, which also automatically integrate with the rest of your library. 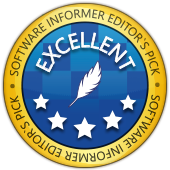 You can buy individual reference works at the Biblesoft store, or you can purchase entire libraries of reference works for a fraction of what it would cost you to buy printed copies - not to mention the bookshelf space that you will save! See our comparison chart of the available libaries to see which one meets your needs. 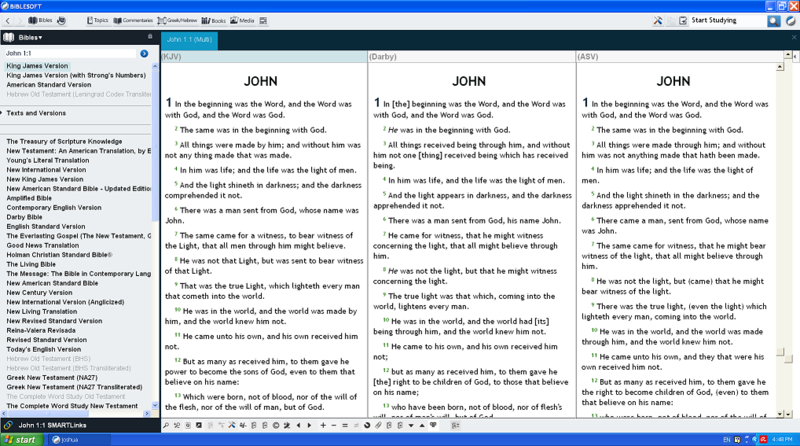 OneTouch PC Study Bible comes with built-in concordance and search capabilities, a customizable Bible reading plan, a guided Inductive Bible Study, and detailed help. View our video demonstrations and tutorials. When first opened or all tabs are closed, see today's reading from your choice of several devotionals. 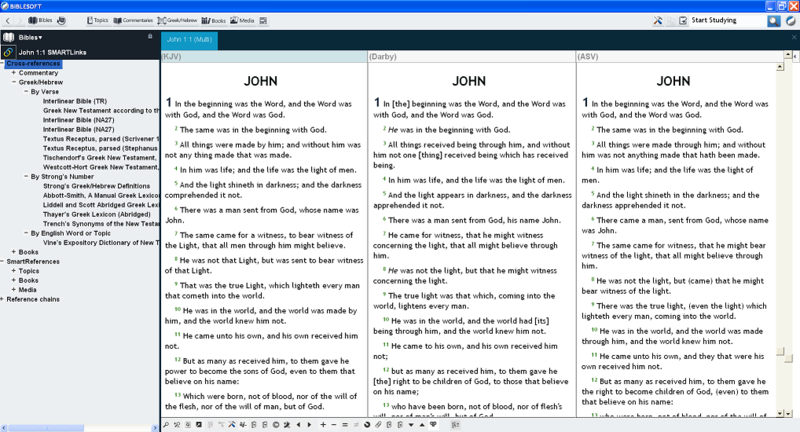 View up to eight versions of the Bible next to each other and compare translations. Use the navigation panel on the left to quickly cross-reference, or find references to your current location, or to follow reference chains to related verses. 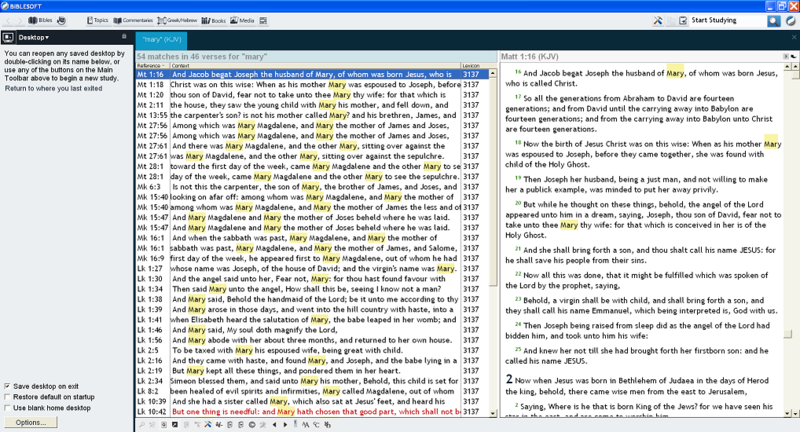 Search the Bible with the electronic concordance. 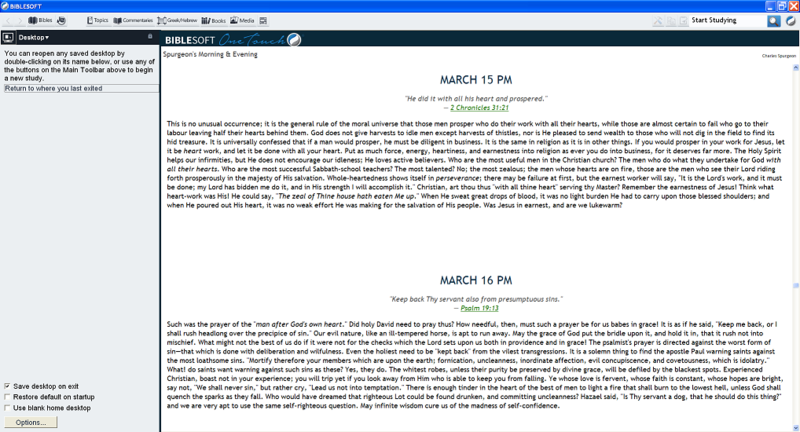 See contents of any verse by hovering your mouse over it. 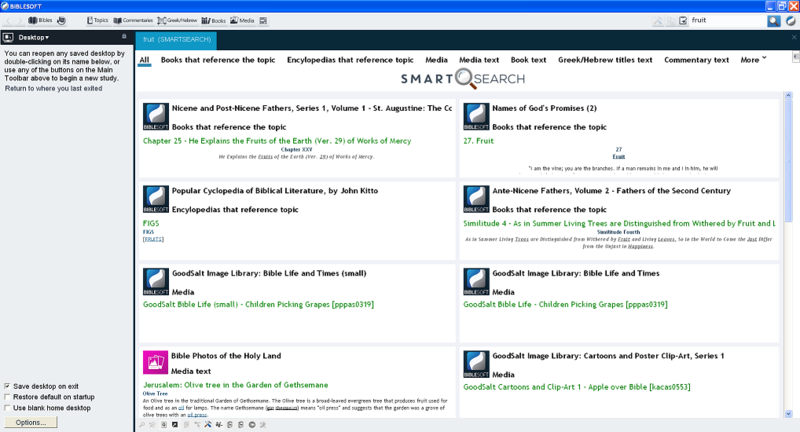 Search your entire library of reference works with SmartSearch. From any pane, double-click a reference to see it on the right side. View timelines and maps and photos of the Holy Land. Look up hymns by topical or scriptural reference and listen to the tune. 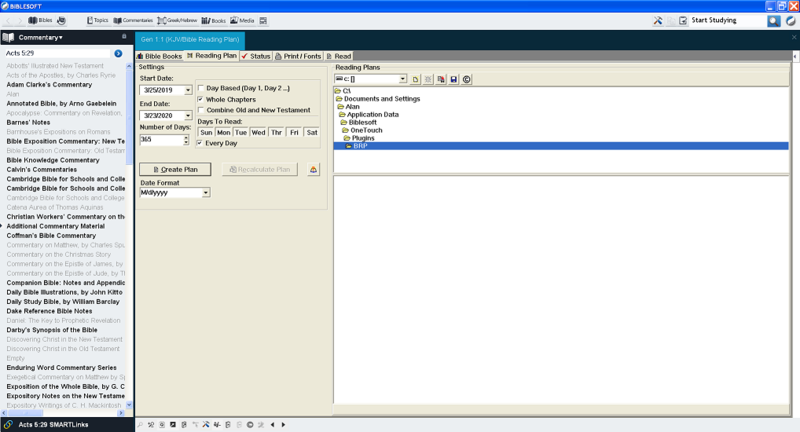 Create your own notes and they will automatically integrate with the rest of your library. Create a custom Bible Reading Plan that you can follow. Be led through an Inductive Bible Study on any book of the Bible.